Mikko Puolakka, M.Sc. (Econ. ), (b. 1969) has been appointed Cargotec's Chief Financial Officer (CFO) as of 1 May 2016. He will be a member of the Executive Board and report to CEO Mika Vehviläinen. 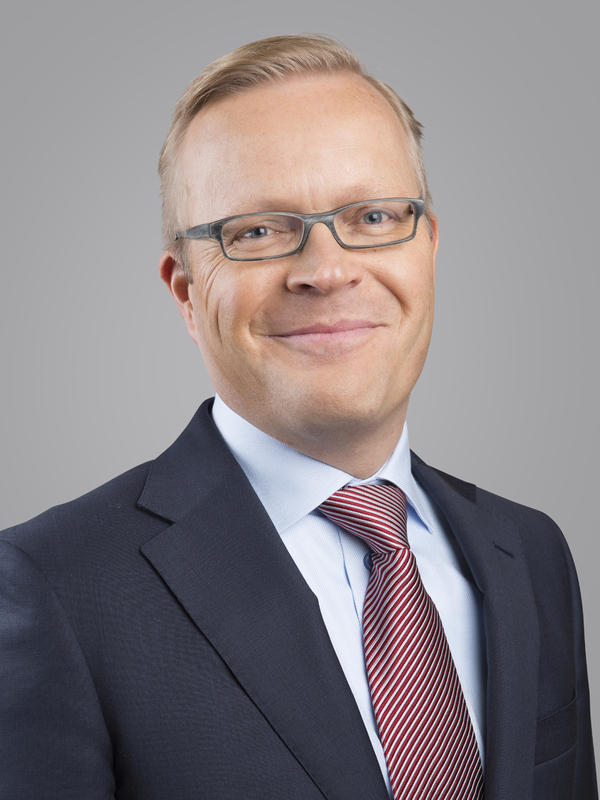 Mikko Puolakka has previously held the positions of CFO at Outotec Oyj and CFO at Elcoteq SE, as well as several financial management positions in Elcoteq and in the Huhtamaki Group. "I warmly welcome Mikko to Cargotec. He brings with him a solid experience in wide-scale financial leadership and development. I expect a strong contribution from him to the company strategy execution and to further development of our financial processes," says Cargotec's CEO Mika Vehviläinen. "Cargotec's global business, the further development of financial management and the possibility to participate in a central role to the realisation of company targets will make my work particularly interesting. I am excited to join Cargotec, a company that is a recognised leader in its field," says Mikko Puolakka. As earlier announced, Cargotec's current CFO Eeva Sipilä will take up the position of CFO at Metso Corporation in the beginning of August.